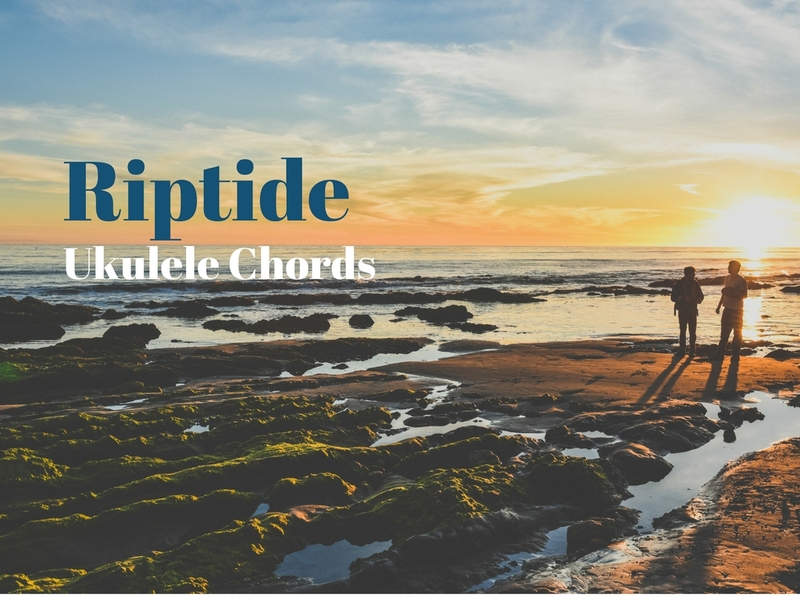 Do you want to learn how to play Wagon Wheel on the ukulele? We've got the easy version with only four chords to memorize. You'll be singing and strumming to "Rock me Mama" in no time! This song was made famous by Old Crow Medicine Show (O.C.M.S.) back in 2004. It was actually written by Bob Dylan and Ketch Secor, when it was originally called "Rock me Mama." O.C.M.S re-wrote the song into what we now know as "Wagon Wheel." The song is about a guy that's hitchhiking along the East coast of the United States to see his lover in Raleigh, North Carolina. The song is about a guy that's hitchhiking along the East coast of the United States to see his lover in Raleigh, North Carolina. Secor said he wrote the song when he was only 17! He described writing the song as an"autobiographical daydream that you might have in between classes, you know, if you're flunking math. Then you might decide you want to write a song about hitchhiking away from New England and going back down South where you come from." Check out Munson Covers' take on Wagon Wheel below. Now, you should be able to rock out and play Wagon Wheel on the ukulele. Be careful, your friends are going to start submitting requests!